Bold and modern for the unique bride looking for her match. Sister to the Maggie Sottero collections, the haute-couture Sottero & Midgley collections combine unique styling with modern, unexpected detailing, making each dress as unique as the bride who wears it. 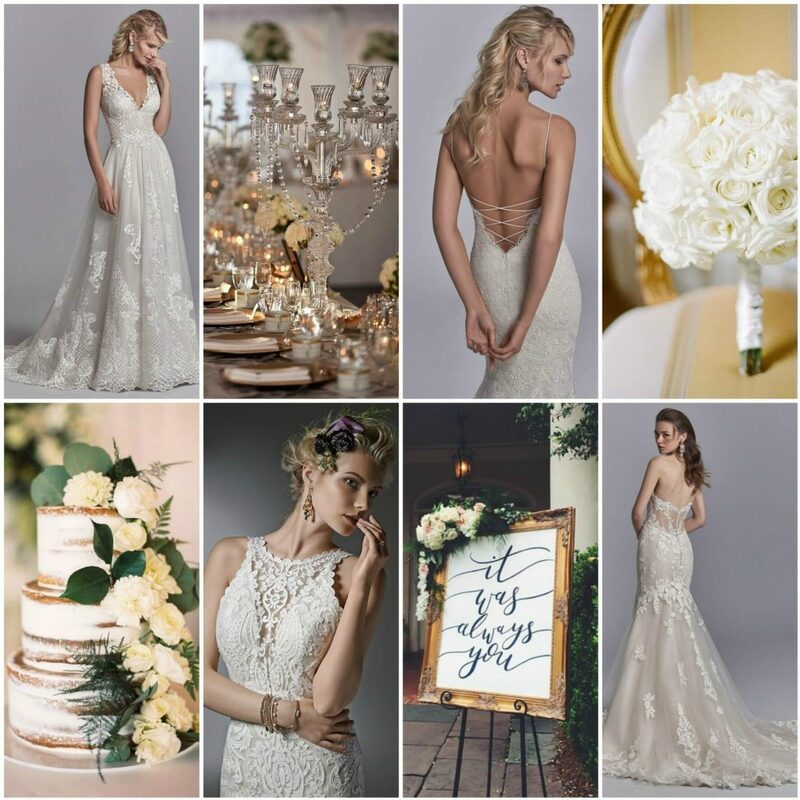 Inspired by the chic and glamorous bride, alluring details, luxe fabric and cutting-edge designs make each dress. The bold designs are captivating and make this line stand out with plunging necklines, show-stopping trains and opulent embellishments.